We at Askme Technologies develop supreme quality iPad apps that make the best use of iPad’s smart features. 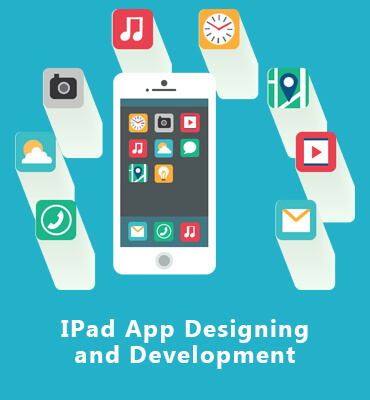 There are numerous iPad application development companies in India, but we are well versed with the ethics of the business and we also have experience in this field like no other. Hiring an iPad apps developers from Askme Technologies will enable you to get speedy work, in the most reasonable rates. We are one of the best iPad app development companies in Delhi NCR, Noida, Delhi, Gurgaon, across India, USA, UK, Europe and Middle East. Our Developers are having extensive and progressive work experience in delivering customized iPad application development services to our global clientele. Our team of iPad app developers in India deliver exceptionally engineered Apple iOS app solutions using cutting-edge Mac technologies, iPhone software development kit and frameworks. We use Swift, Objective C, CoreGraphics API and OpenGL ES, Cocoa Touch Development, SQLite database, Programming Tools: XCode 7, Interface Builder for making apps.